Some of our favorite adventurers share their journeys. We’ve worked with groups from a single solo traveler to professional organizations with upwards of 50 travelers per group. We have helped families get away and explore the Himalayas and even produced itineraries around the perfect marriage proposals (with the biggest mountains in the world as the backdrop of course). We’ve worked to create the ultimate honeymoons, last minute Christmas trips to the mountains, reunion adventure trips, romantic getaways, friends on a soul searching adventure and many things in between. These are some of our reviews and trip reflections from our clients, in their own words. Our clients are the dreamers. They share our belief that there are parts of the world that touch your soul, that have the capacity to change you. They know there are certain parts of the world that can't be bottle, transported or captured—they can only be experienced. That's where we come in. 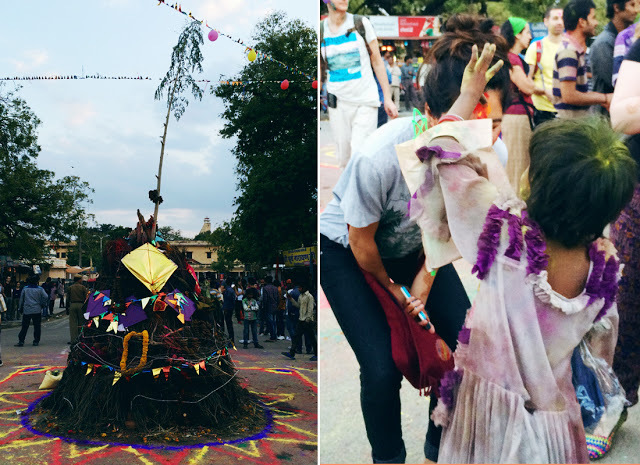 We curated a special adventure to India for blogger and amazing traveler Andrea of Ohdeardrea. She came to us with dreams of a journey full of color, food, learning from local artisans and doing it all with a crew of amazing multinational women. We took her dreams, combined it with our knowledge and love for travel to create a custom itinerary and departure for her. Check out her experiences, blog and tales from the trail. 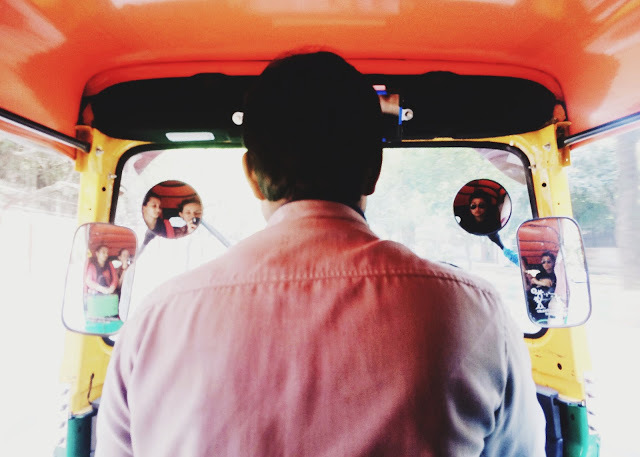 Andréa recorded her journey and shared it through her blog. 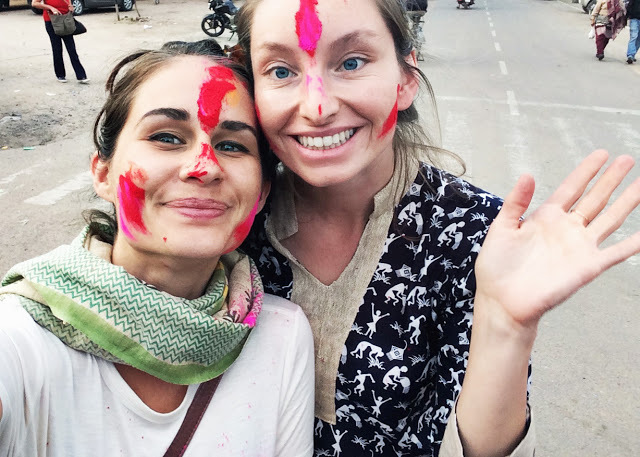 Check out her stories, trips, tricks, lessons learned and beautiful vision of the path less taken through Rajasthan, India.